On Thursday, Lebanon will begin the process of selling the rights to oil and gas deposits in its coastal waters, areas of which are claimed by Israel. 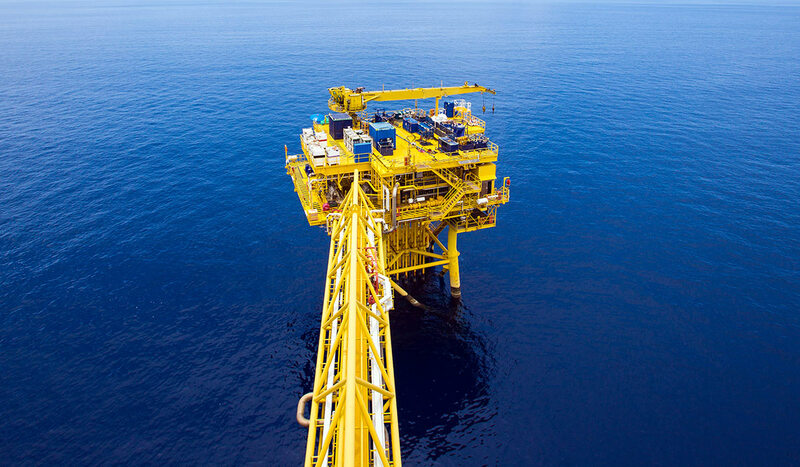 The auction is expected to cover five offshore blocks that are estimated to hold up to 96 trillion cubic feet of gas – enough to power all Australian households for seven years. The process will be finalised on Mar. 31, and the government says production could begin by 2018. With the third highest debt-to-GDP ratio in the world and currently hosting more than a million Syrian refugees, Lebanon badly needs the cash infusion. And while Lebanon’s society and business scene are dynamic, the country’s infrastructure is shoddy, and power outages are unnervingly frequent. While not endowed with vast natural riches like some of its Arab neighbours, Lebanon’s challenges primarily stem from issues of poor governance. This has generated concern over the fate of the royalties that will flow from this month’s oil and gas auction. However, recently elected President Michel Aoun has moved to head off such concerns, stating the bounty will be placed in the country’s sovereign wealth fund and “invested to achieve development”. There may be light at the end of the tunnel for the millions of Lebanese frustrated by the country’s creaking infrastructure.